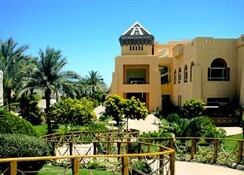 Rehana Sharm Resort is a 4-star hotel featuring a private beach, swimming pool and spa. The swimming pool is surrounded by palm trees and sun loungers. There is a spa, where one can relax and enjoy different massage treatments. The hotel also features a fitness centre, tennis court and billiards. 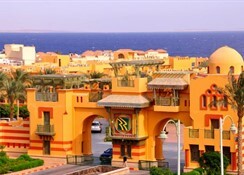 Rehana Sharm Resort has rooms with modern furniture and private terraces. There is television and telephone inside the rooms. The rooms also feature a balcony offering beautiful views of the swimming pool, garden or city. There is a private bathroom equipped with bath amenities. 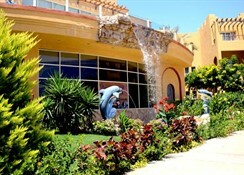 Palmetto, Armando, Al Khan and Starfish are some of the restaurants at Rehana Sharm Resort. Palmetto serves buffet, Armando is an Italian restaurant, Al Khan specialises in Oriental delicacies and Starfish has seafood on its menu. There are different bars at the hotel. These serve different cocktails, drinks and light snacks. 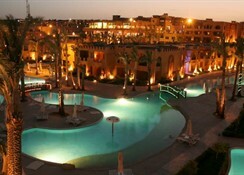 Rehana Sharm Resort features a swimming pool surrounded with palm trees and sun loungers. The hotel also offers diving and snorkelling activities to its guests. 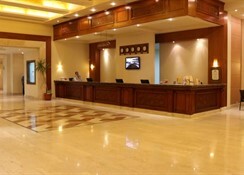 The hotel also has a fitness centre, table tennis, volleyball, tennis and playground. Kids can enjoy themselves at the kids club. For the guests who wish to relax, there is steam bath, Jacuzzi and massage treatments. 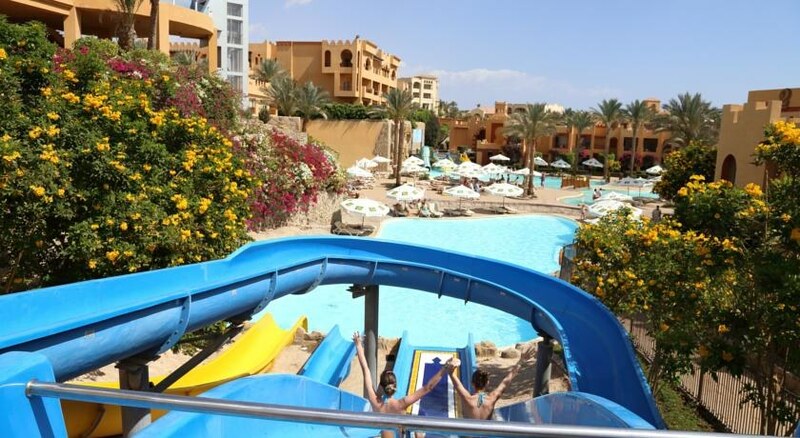 Rehana Sharm Resort is located around 10 km away from Sharm El Sheikh International Airport. The hotel is also near to a few attractions of the city. Some tour companies that organise city tours are also near the hotel. 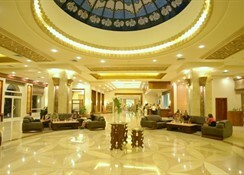 A few restaurants and bars are also near the Rehana Sharm Resort.